Fortnite was doing well even before the addition of Battle Royale, and its success has been even more astronomical since then. 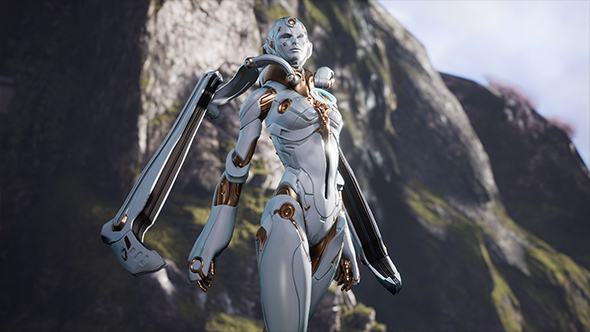 But that same success has cast some doubt on the future of their third-person MOBA Paragon, and the developers are now questioning whether the have a path to make game a success. Check out the best MOBAs on PC. That’s according to community coordinator Edgar Diaz, who yesterday posted an “open discussion” on the state of Paragon to Reddit, lining out the issues they’re facing and the game’s uncertain footing. New updates for Paragon are continuing – including V.45 this week – but the slow pace of recent patches is likely to continue, with the team split between long-term changes and short-term fixes, and a number of people having shifted to work on Fortnite. Diaz says the team will, over the next few weeks, be looking to figure out “if and how we can evolve Paragon to achieve growth and success, and trying some things internally.” Expect update releases to be slower in the meantime, as the developers discuss where to go and solicit feedback from the community.